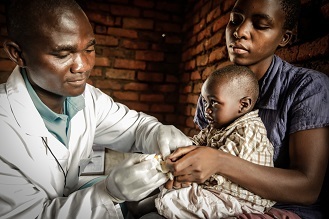 Therefore, governments and donors alike are identifying new ways to improve health supply chains and the transport systems they rely on. 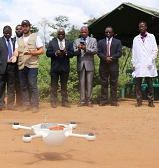 BLOG: Last week, the first field tests of UAV prototypes for HIV test transport were conducted in Malawi. VillageReach is conducting a study to explore how much it would cost for these drones to transport the samples and results needed for early infant diagnosis. By John Beale. 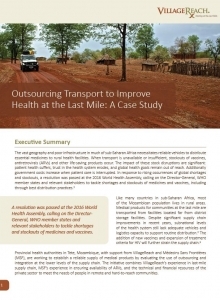 VillageReach recently completed this assessment of the Mozambique Ministry of Health’s (MISAU) transport fleets and logistics practices to identify key opportunities for improvement. The assessment also considered the unique business environment and practices of commercial transport operators to determine if MISAU’s freight transport and distribution requirements could be outsourced to the private sector. 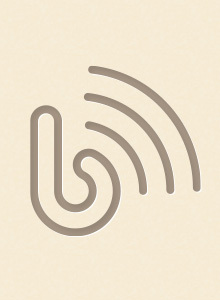 The research coincides with the ministry’s investigation of outsourcing its transport in order to improve operating efficiency, access higher-quality resources and vehicles, gain access to innovations developed in the private sector, and free up internal resources to address core health systems functions. The author is VillageReach’s director of strategic development and head of private sector engagement.